Despite the fact there are a lot of electric sharpeners on the market, some of them are very expensive, while the others are not a great choice. 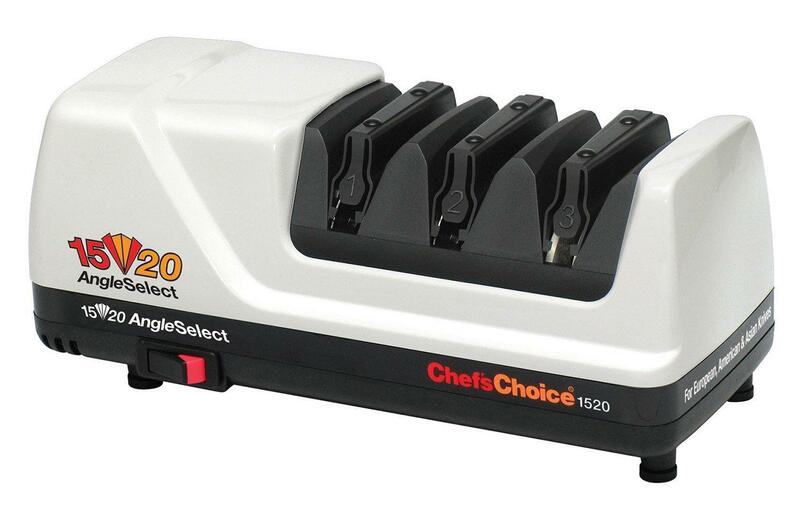 On the other side, the latest Chef’s Choice 220 Hybrid Diamond Hone Knife Sharpener is completely different. I have been using this model for a few months and I am more than just satisfied. 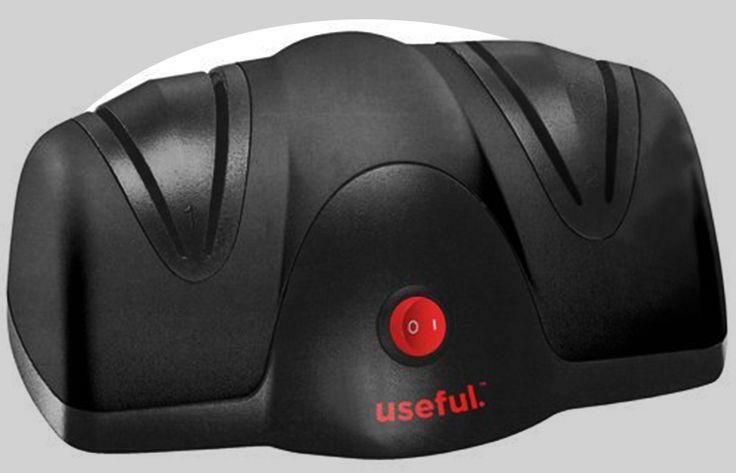 It is a great product that offers features of more expensive sharpeners, but it is more than just affordable. 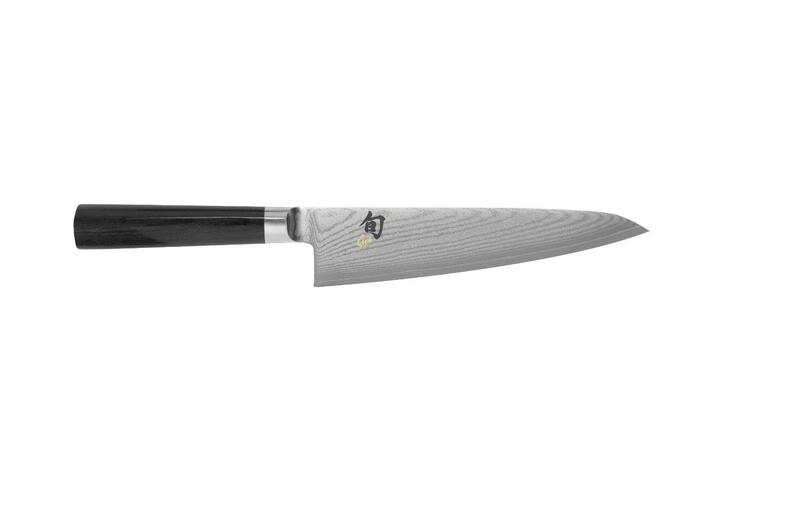 This device is different than others simply due to the fact it offers two stages for sharpening. As the end result, it can make any type of a knife perfectly sharp and polished, so it will be sharp for much longer. The first stage is electrically powered and it is for rough sharpening. 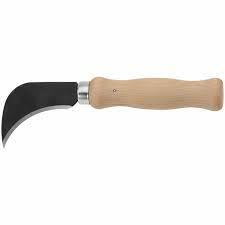 It is also very quick and it can sharp a knife in a matter of seconds. The other stage is manual and it is used to polish a knife and make it perfectly sharp. The end result are 100% sharp knives that can be used for any application you have on mind and they will stay sharp, no matter for what you use them. Despite the fact there are two stages, this sharpener is very simple to use and you don’t have to read the manual. Maybe they are hidden in the device, but these wheels are the most important component, simply due to the fact they are responsible for sharpening. Thanks to the fact they are made from diamond-related substances, they will last for a long time and they are almost indestructible. The end result is a sharpener that can last for a long time. This also means that it can be used every day and it will withstand this without a problem, which makes it a perfect choice for restaurants and professional kitchens. 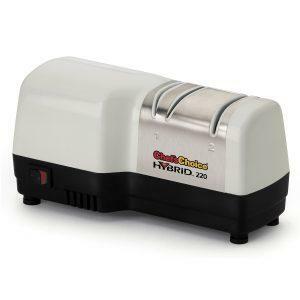 In addition, the other components are made from stainless steel, so the entire sharpener is very durable and resistant. Keep in mind that most sharpeners can be used for just one or a few types of knives, due to the fact they have different sharpening wheels. 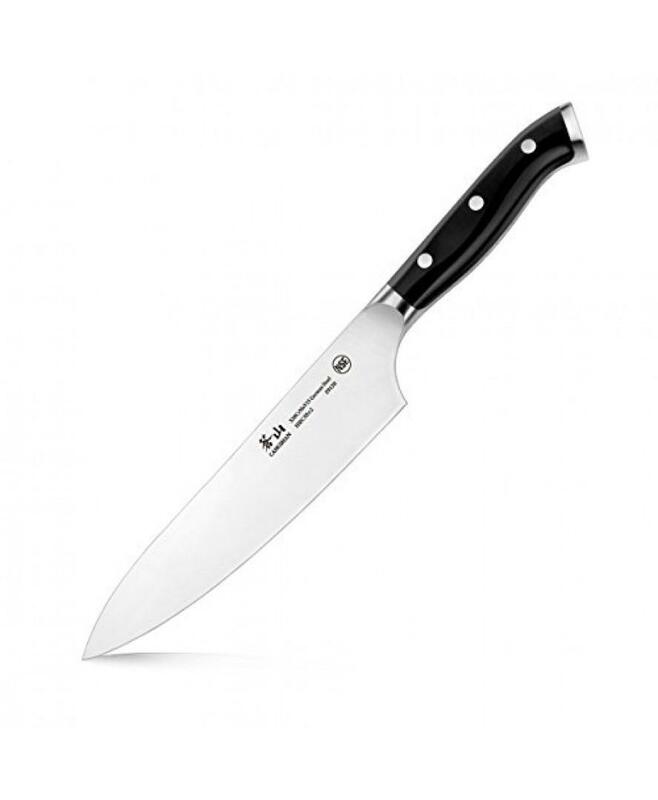 On the other side the Chef’s Choice 220 Hybrid Diamond Hone Knife Sharpener can be used for all types of knives, which maximizes the practicality and the functionality of the device. At the same time, no matter which knife is sharpened, it will be 100% sharp and it will stay sharper longer than if you use a manual sharpener. 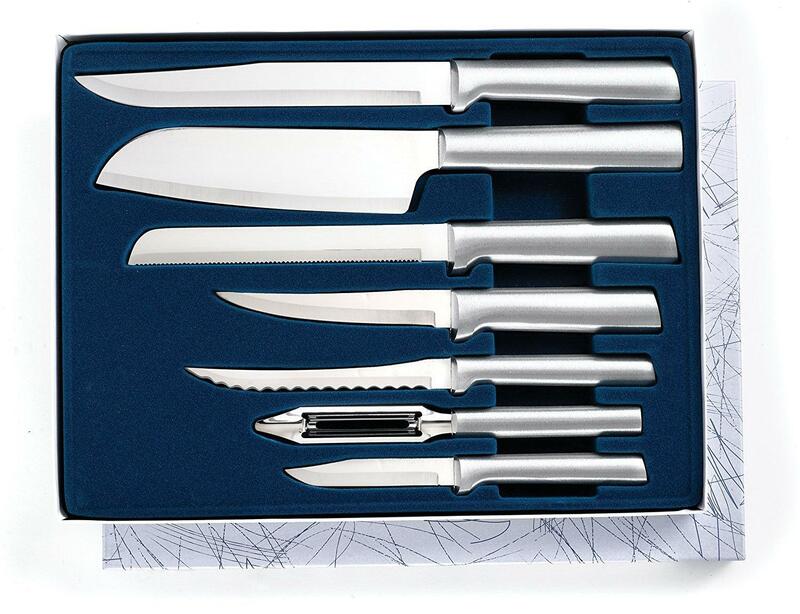 In addition, this unit can be used for the latest knives, made from titanium and similar materials. The Chef’s Choice 220 Hybrid Diamond Hone Knife Sharpener is more than appreciated simply because it offers two stage sharpening and it can be used for all types of knives. As the result, it has 4.3 out of 5 star rating. 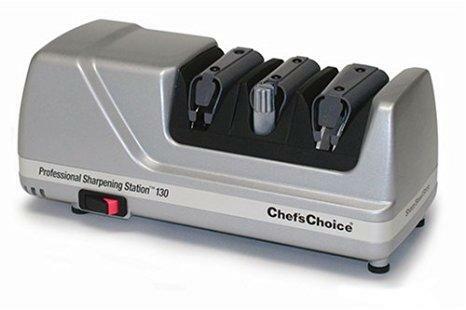 No matter are you planning to use the Chef’s Choice 220 Hybrid Diamond Hone Knife Sharpener in a busy kitchen, or at home, it is a great choice. It is practical, affordable and offers the highest level of quality. 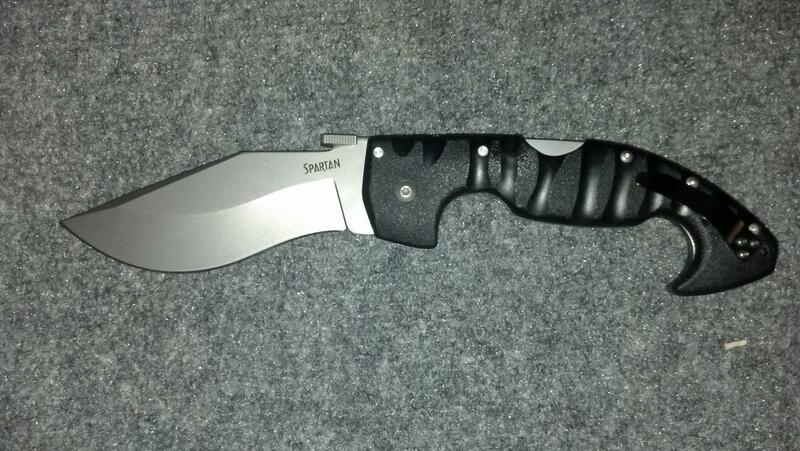 It can be compared only with more expensive sharpeners and it will probably be better and durable than most of them.